Many of us will start this week traveling the path to reach our goals for the new year. 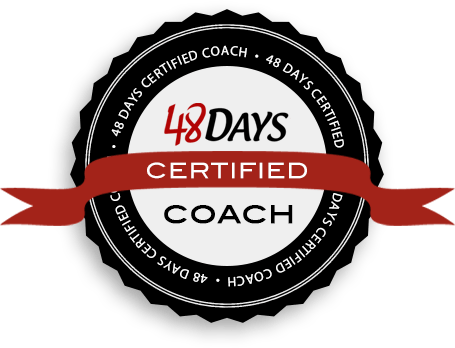 As you begin your journey, here is one goal-setting idea that can guarantee you accomplish what matters most to you. 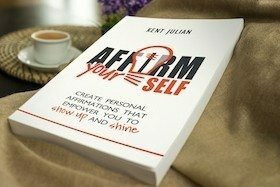 In episode 041 of The Live It Forward Show, Kent Julian shares how the power of periodization will help you accomplish your 1% advantage and reach your most important goals. 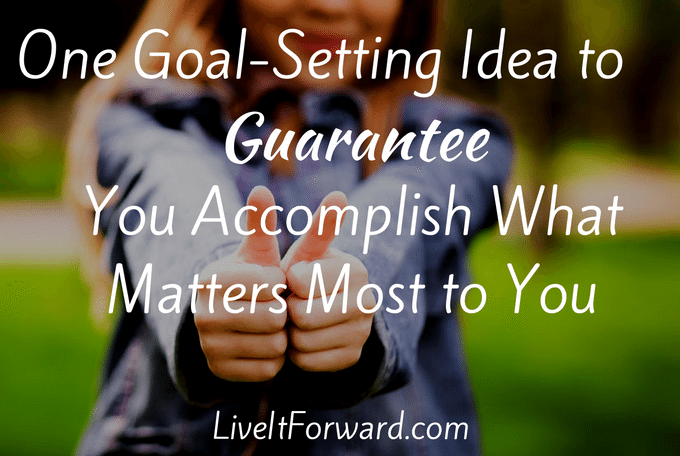 LIF 062 – Are You Following the Wrong Goal Setting Template?